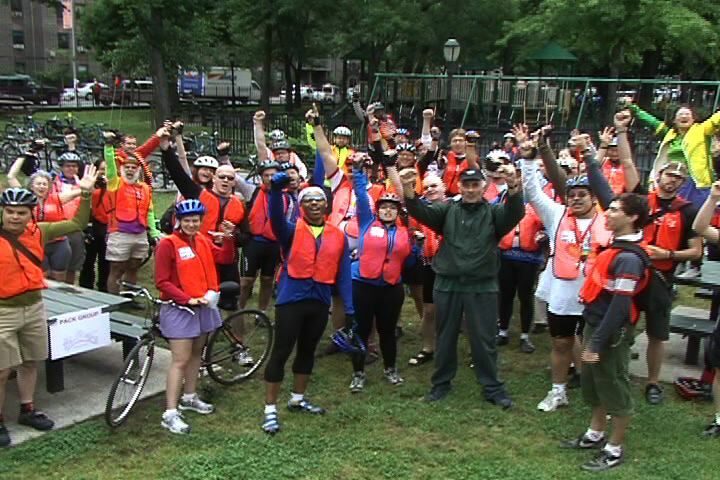 Browse: Home /	Bicycling / Bike Month NYC 2007 Has Begun! This year’s schedule is filled with great rides and events for the whole family. Tour de Brooklyn 2007 should be the best yet! Check out the fun from last year’s ride, courtesy of Streetfilms. And remember to volunteer for that is the best part of all! See everyone out on the Tour de Brooklyn 2007.